Last weekend I ran my 83rd half marathon. I ran my first one in 2001 when I decided to train for my first ironman. 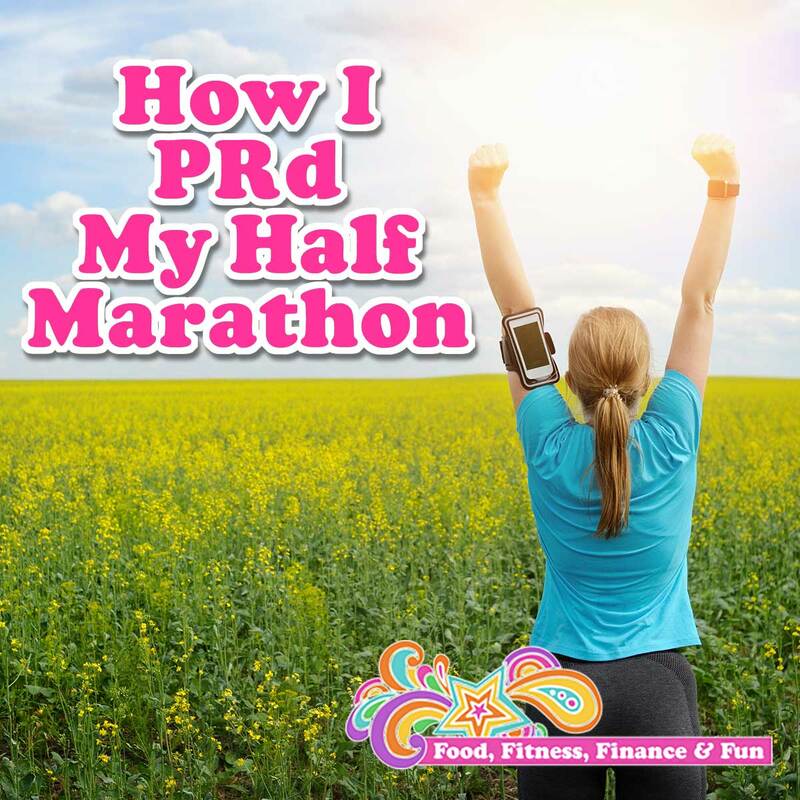 At that time I was 29 years old and the longest I had ever run was a 10K…once! And BTW…at that time (and for the following 10 years) I pretty much hated running. I did it because I liked triathlon and if I wanted to be competitive in my age group, I had to run. So I did. 1. If you truly hate running, find another form of exercise that you love or you will never do it anyway! Or you may do it short term but never stick with it long enough to enjoy it or get the benefits running offers. 2. If you hate it but have a strong “why” you want to do it (my case) then keep running. 3. The more you run, the easier it is. 4. The longer you run, the easier the shorter runs are. 5. The faster you run, the less time you spend running a certain distance, and therefore feels easier. 6. The less you weigh, the easier running is. 7. The more nutritious your meals are (lots of fruits and veggies), the more energy you have, and the more energy you have, the easier it is to run. In summary: Run more, run longer, run faster, eat better, maintain an ideal weight for you, and running will be fun and easy! Once it is fun and easy, you will like it more, maybe even love it! No short cuts, no secrets, just do it…like most things in life you are successful with! So basically that is how I PRd my half marathon. That and it was a flat course at sea level. Over the past 15 years of my running career, I have had ups and downs: injuries, digestive issues, and a love/hate relationship with running to name a few. I even took 2 FULL years off and didn’t run a single step about 9 years ago. But in the past 3 years, I have consistently been getting faster and improving my running times following the guidelines I posted in this article. I want to place at the top of my age group in my triathlon races this year and qualify for the Ironman World Championships in Kona, HI (my why). So that’s it! The secret is out! Making Running Easier, With Interval Workout! I can’t hear about how much you LOVE running at this time next year!